Years ago, I was in a car accident with my infant son, Ben, who suffered a severe head injury. For more than two decades, I wrestled with guilt and condemnation. 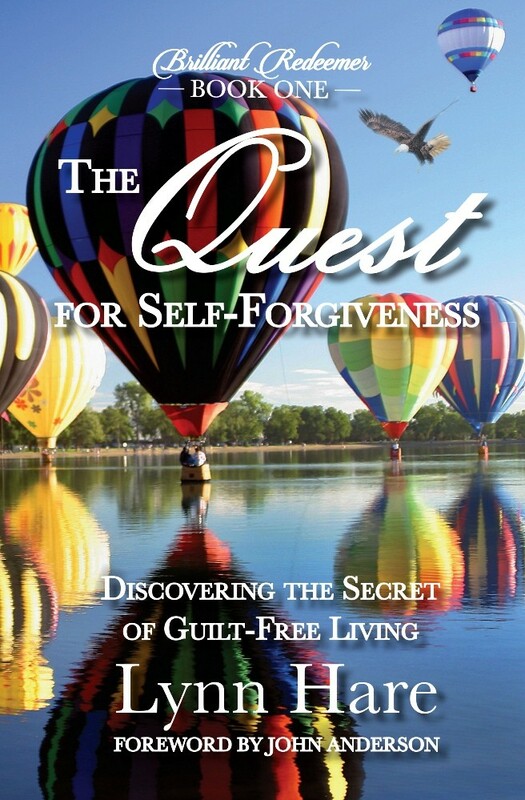 With personal stories, humorous illustrations, and practical tips, The Quest for Self-Forgiveness: Discovering the Secret of Guilt-Free Living shows you how to go from discouragement to inner joy and peace. 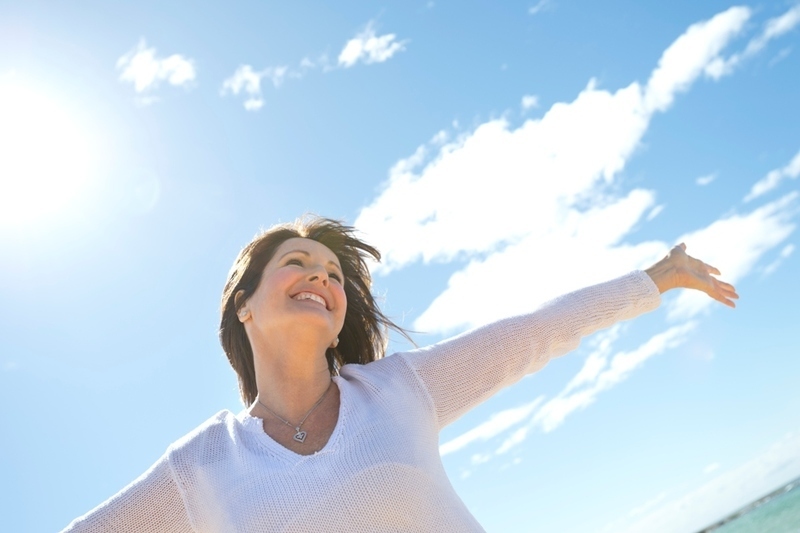 It’s time to get strengthened and equipped and to embrace yourself with heartfelt grace. *Okay, so maybe it’s more like an Amazon cyberjungle. But there is a chapter called Lessons in Authority from Snakes, Bees, and Monkeys. You’ll find that in this collection of 101 inspiring stories about what makes America great. 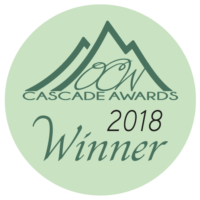 From apple pie and baseball to our military heroes and first responders, from our vast and varied country to our energy and spirit, these stories will make you proud to be an American! We live in a great country, but we can forget that sometimes amid all the negativity that surrounds us. 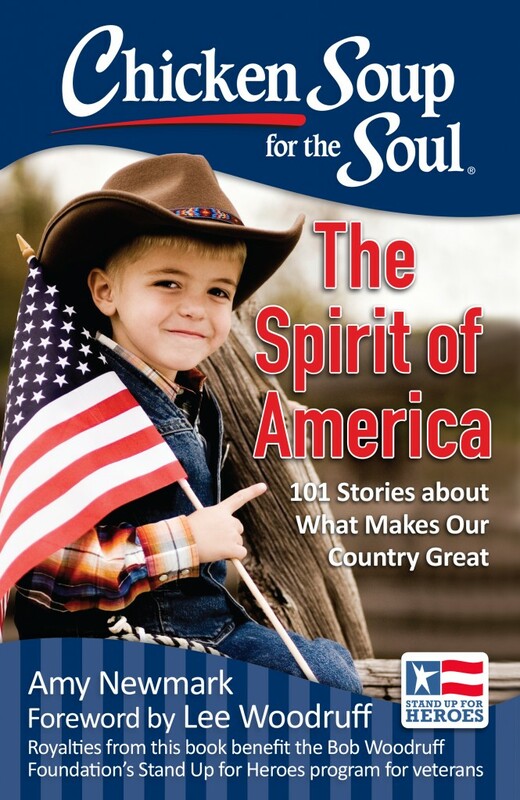 Chicken Soup for the Soul: The Spirit of America will uplift and inspire you with its true, personal stories about the many different things that make this country great. This book will make you proud to call America home!